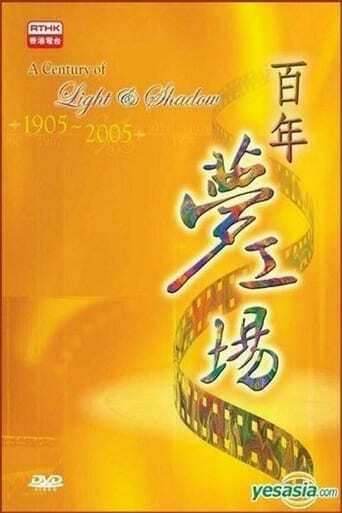 Revisit 100 years of Chinese cinema through the RTHK TV program A Century of Light and Shadow. Aired in 2005, this interesting and informative documentary traces the development of the Chinese film industry from the pioneering years to contemporary times. From the volley between Mandarin and Cantonese films to the rise of the New Wave, this program touches on all the major trends and developments that have helped define Chinese cinema and explores different genres and representative figures and films. From actors to directors, over 200 film industry names, including Jackie Chan, John Woo, Sammo Hung, Connie Chan, Andrew Lau, Peter Chan, and Lau Ching Wan, appear in the program, bringing their intimate knowledge of the industry and providing insight about what lies ahead for Chinese cinema.